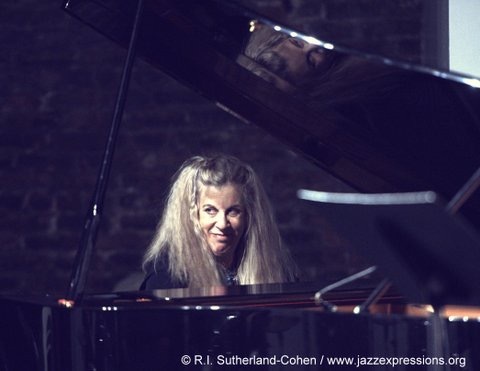 Trudy is an established New York pianist who has worked with an impressive array of cutting-edge collaborators, from Daniel Carter to Makanda Ken McIntyre, Newman Baker to Daniel Moreno. Nearly all of the bombs that have fallen say the same thing: “Made in the United States of America.” They fall on weddings. They fall on hospitals and on homes. They fall on funerals, refugee camps, and school buses. It is an aerial bombing campaign that hammers children, families, and civilian neighborhoods every single day. 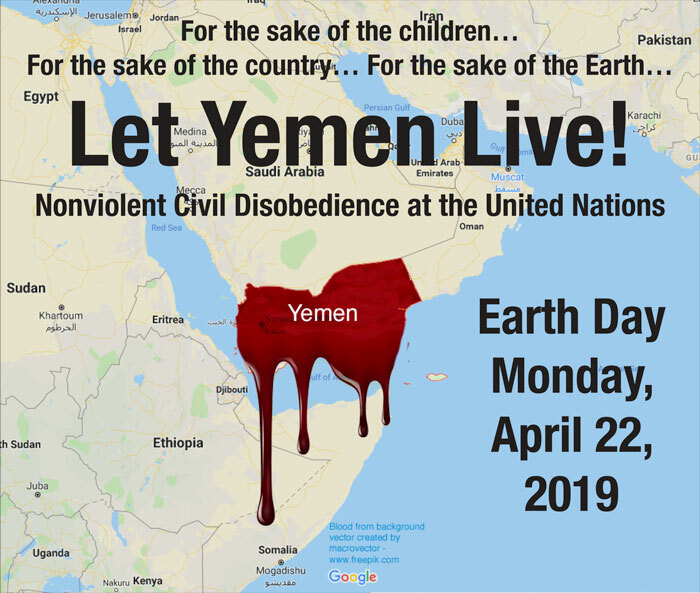 The U.S. military has supported this reign of terror with logistics, intelligence, ground support, midair refueling of bombers, and the sale of bombs and munitions dropped on Yemen. The Armed Conflict Location and Event Data Project estimates that more than 60,000 civilians and combatants have been killed in Yemen over the last 2 years. This total is increasing by more than 2,000 people every single month. 85,000 children under the age of 5 have died from hunger and disease; 18 million people there are food insecure; and 75 percent of Yemen’s population is in need of humanitarian assistance. The United Nations has said Yemen is suffering from the fastest growing cholera epidemic ever recorded, as well as the world’s biggest food emergency. These are not abstract numbers. These are human lives--tens of thousands of children lost. This piece honors Lil and Jane and Abe, they put up with and encouraged my practicing at 6 am when I was a little girl. We opened this day with a jaw-dropping piece of multi-media art, downtown stalwart Trudy Silver's “Where's the Outrage?” There was nothing missing, from both an arts and political perspective as this presentation was performed in front of a screen projecting images of generations of fight-back. The musicians, speakers and dancer had largely interchangeable roles, producing a special new music performance art to life. It made me think of the 1930s workers' theatre productions I have studied for so long but one that straddled the eras of the '30s and the late '60s. The line-up was extensive but included the horns of Daniel Carter and Ras Moshe and the violin and voice of Rosi Hertlein—giants of our circle—and the spoken word/acting of Dixie Estes and a powerful cast. [Excerpt]...She has performed at jazz clubs (Knitting Factory, others) and radio stations in the U.S., Montreal, Quebec City, Venezuela, Germany and in Italy with her students. She performs with her students at Town Hall twice annually and has featured Booker T., Joseph Daly, Newman Baker, Sheila Brown, Will Connell and Gerard Faroux among others. She co-found the 5C Cultural Center in the Lower Eastside of Manhattan with her husband, Bruce Morris. Together they have produced over 400 events since 1995 featuring Makanda Ken McIntyre, Reggie Workman, Charles Persip, Andrew Lamb, Matthew Shipp, Leroy Jenkins among many others. She has performed and recorded with the late spoken word artist Cenen Moreno at Theater For the New City and for fundraisers for the radio station WBAI.